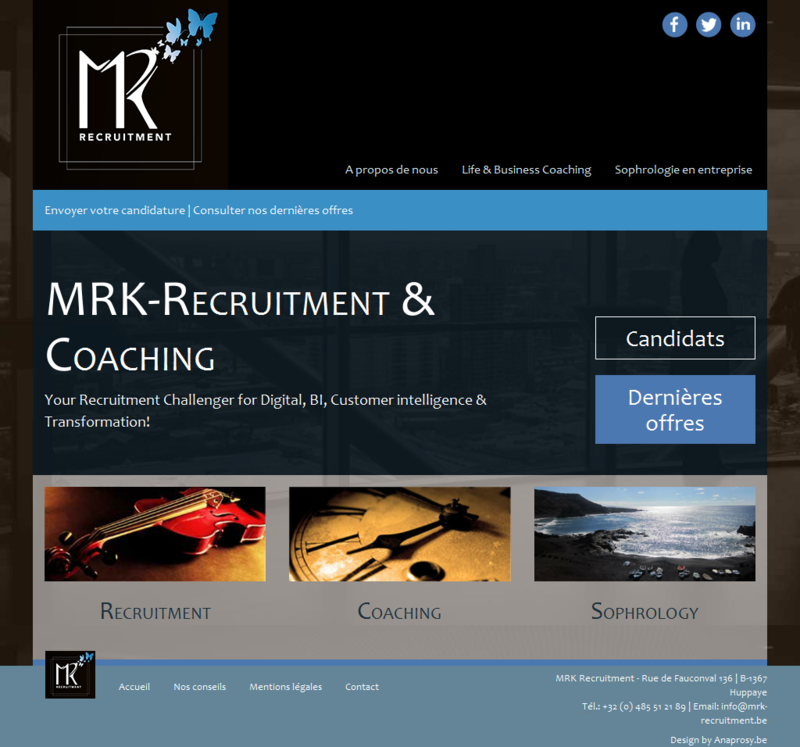 MRK Recruitment and Coaching delivers Recruitment and Selection for Big Data Management and Digital specialists. We have more than 8 years of experience in Senior IT Professionals, Management and Director Level. Our Difference: MRK also delivers Business and Carrier Coaching services to our clients.